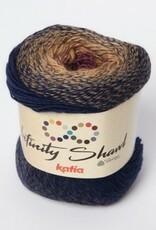 Katia Katia Infinity Shawl - Woolly&Co. 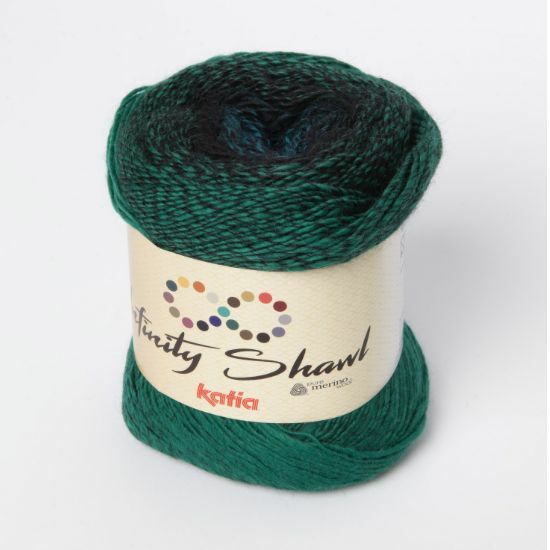 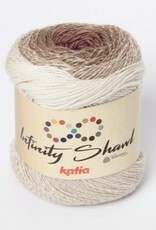 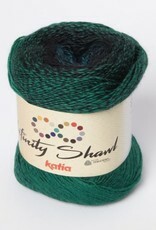 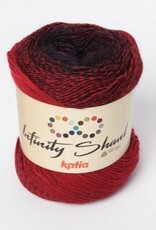 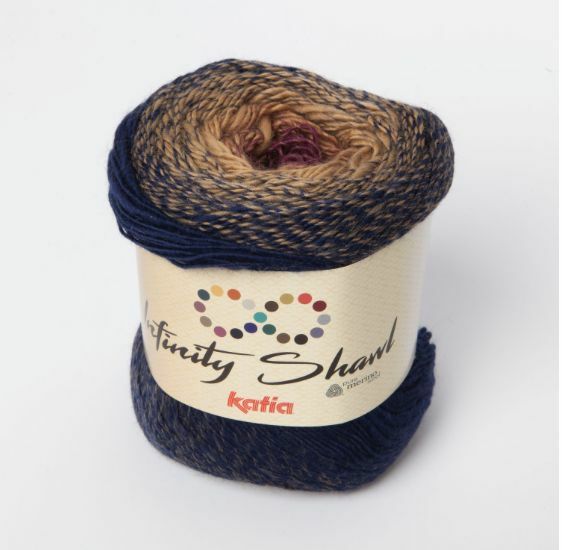 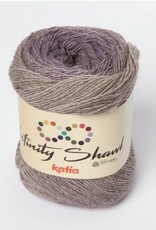 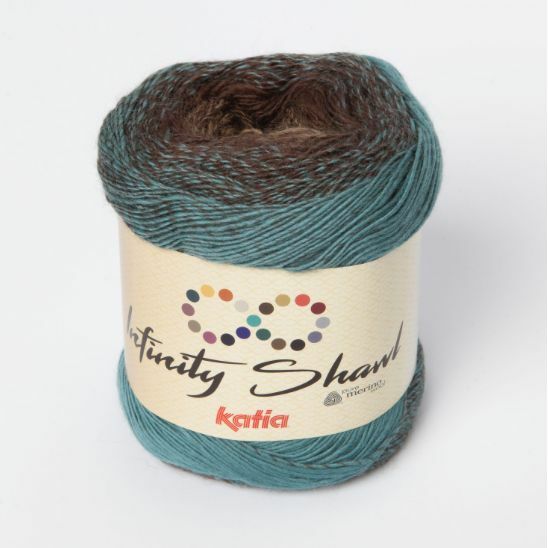 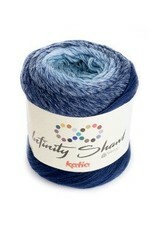 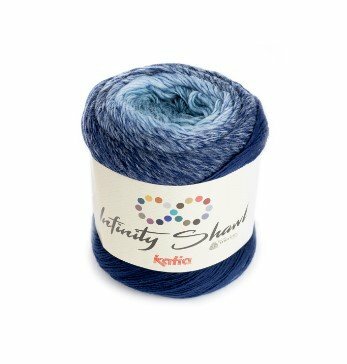 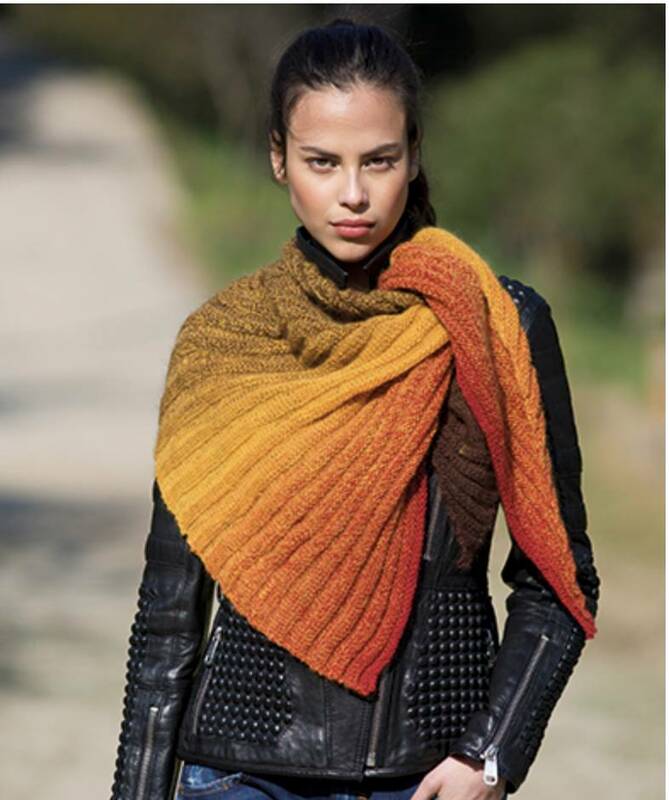 Katia's Infinity Shawl yarn is made of a soft merino wool, dyed in gradient blends. 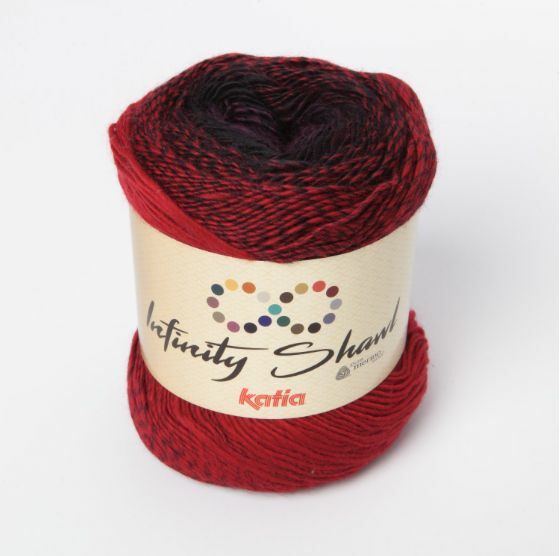 Perfect for color work without having to sew in all the ends! 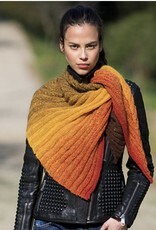 Includes shawl pattern. 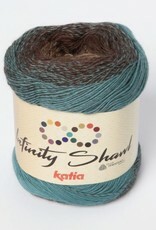 A one skein wonder!